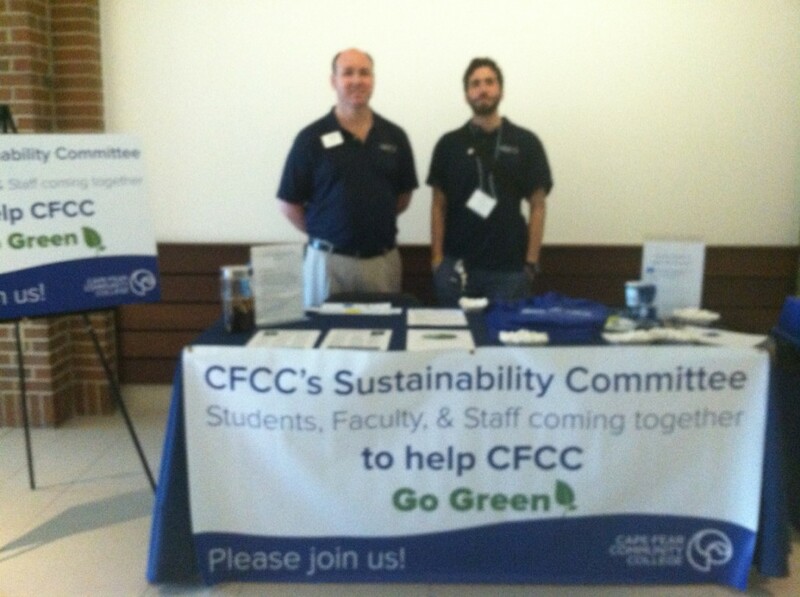 Sustainability @ CFCC. What do our students, faculty, and staff want? 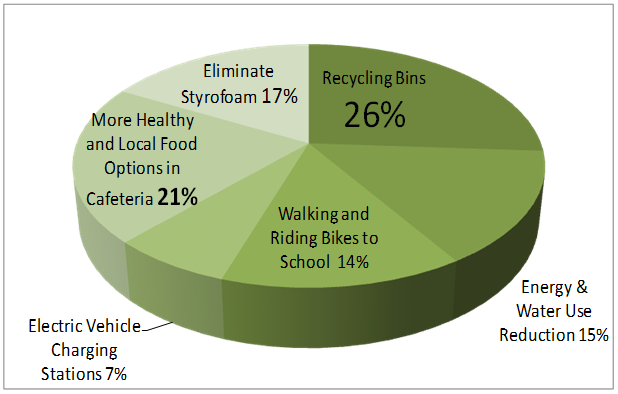 Sustainability: What could CFCC do to be more “Earth-friendly”? 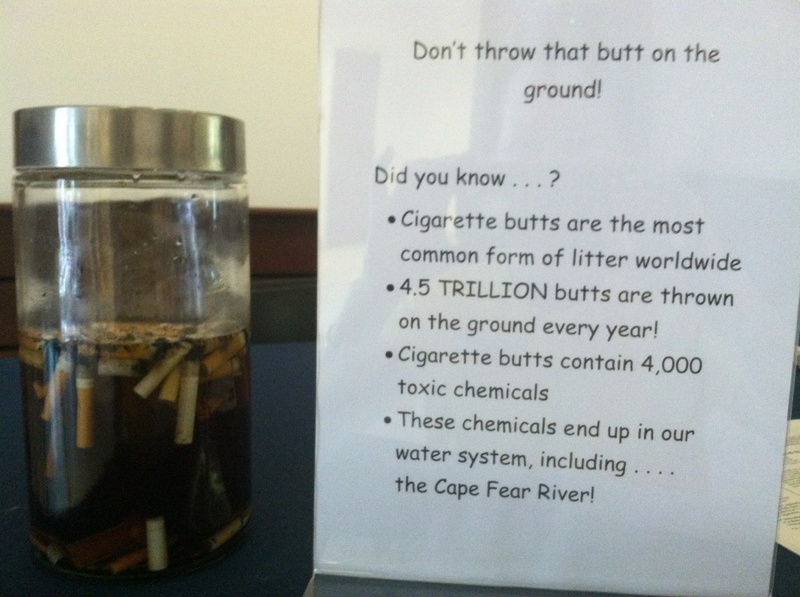 Use Paper products instead of Styrofoam in cafeteria! Form an energy use policy for lights and AC! 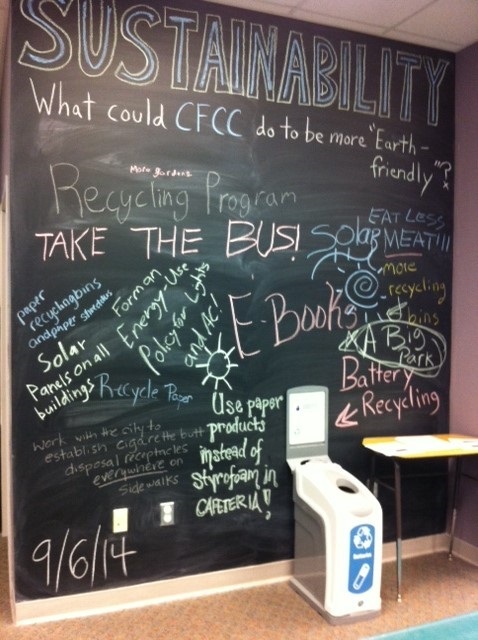 The CFCC Sustainability Committee has partnered with the NHC Public Library and NHC Environmental Management team to bring battery recycling to the CFCC campuses! 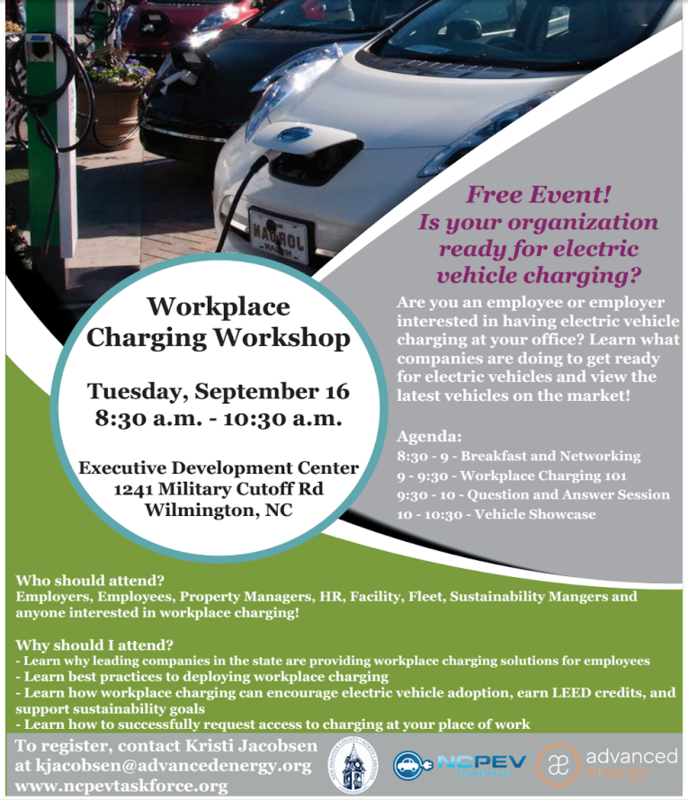 Bring all types of spent batteries to either the Wilmington or North Campus library for recycling, starting this week! New battery recycling containers are in place, courtesy of the Environmental Management department. Batteries will be taken to NHC’s Household Hazardous Waste facility to be sorted and shipped to approved recyclers. Batteries contain corrosive chemicals and heavy metals that can contaminate groundwater, so please don’t toss used batteries in trash that’s headed to the landfill! To help protect local air and water quality, research your options for recycling and safely disposing of hazardous wastes at Environmental Management’s website or by calling 910-798-4400. To promote and facilitate the development of sustainable practices and policies through the collaborative efforts of faculty, students and staff. The next meeting will be held on Monday, May 5th, from 3:30-4:30pm, in Union Station, Room 528.Â All interested CFCC employees with an interest in the topic are invited and encouraged to attend.Â If you would like to attend the next meeting, please indicate below, so that we can know how many attendees to expect. 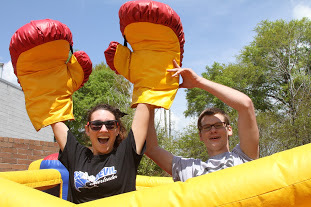 Food, Music, Entertainment, SGA ELECTIONS Vendor/Club/Organization Exhibits, Games, FUN!!! 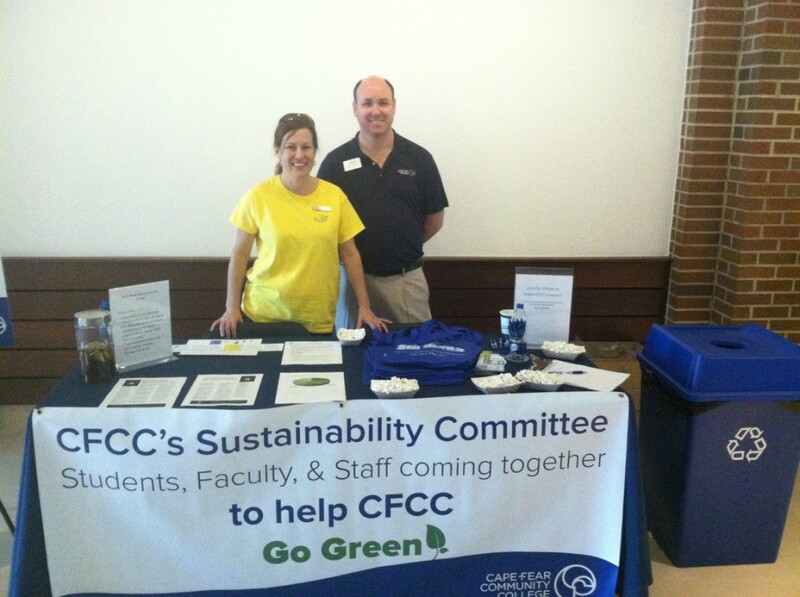 Check out the CFCC Sustainability Committee @ the CFCC Open House on Saturday, April 5th! Want to join in on the Earth-friendly fun?Â Visit our website and sign up!